It can be difficult in the current job market for students and recent graduates to find summer or full-time jobs. If you’re a business owner with children in this situation, you may be able to provide them with valuable experience and income while generating tax savings for both your business and your family overall. By shifting some of your business earnings to a child as wages for services performed by him or her, you can turn some of your high-taxed income into tax-free or low-taxed income. For your business to deduct the wages as a business expense, the work done by the child must be legitimate and the child’s wages must be reasonable. Here’s an example of how this works: A business owner operating as a sole proprietor is in the 39.6% tax bracket. He hires his 17-year-old son to help with office work full-time during the summer and part-time into the fall. The son earns $6,100 during the year and doesn’t have any other earnings. The business owner saves $2,415.60 (39.6% of $6,100) in income taxes at no tax cost to his son, who can use his $6,350 standard deduction (for 2017) to completely shelter his earnings. The business owner can save an additional $2,178 in taxes if he keeps his son on the payroll longer and pays him an additional $5,500. 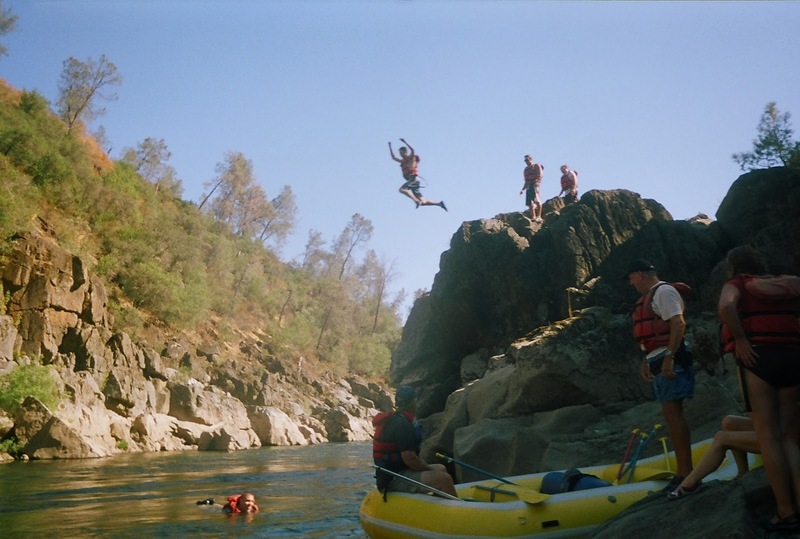 The son can shelter the additional income from tax by making a tax-deductible contribution to his own IRA. Family taxes will be cut even if the employee-child’s earnings exceed his or her standard deduction and IRA deduction. That’s because the unsheltered earnings will be taxed to the child beginning at a rate of 10% instead of being taxed at the parent’s higher rate. If your business isn’t incorporated or a partnership that includes nonparent partners, you might also save some employment tax dollars. Services performed by a child under age 18 while employed by a parent aren’t considered employment for FICA tax purposes. And a similar exemption applies for federal unemployment tax (FUTA) purposes. It exempts earnings paid to a child under age 21 while employed by his or her parent. If you have questions about how these rules apply in your particular situation or would like to learn about other family-related tax-saving strategies, contact us. We are always available to serve you! 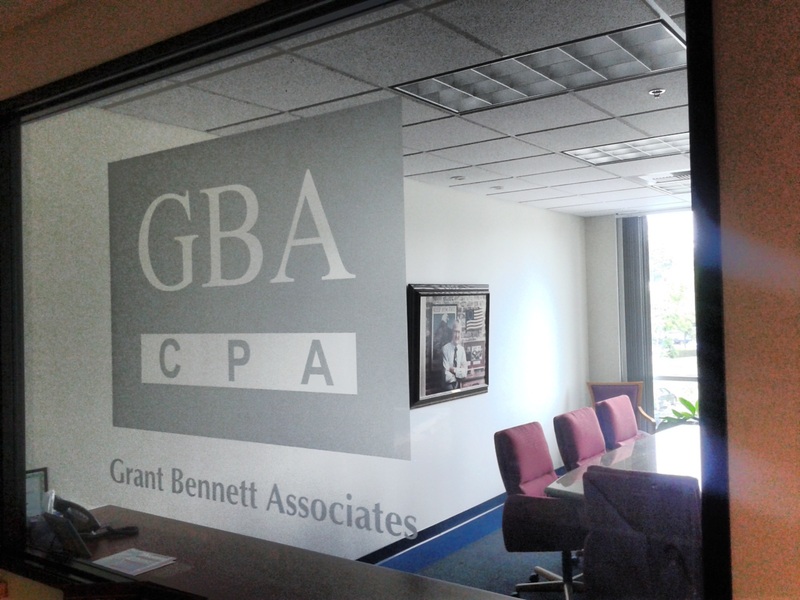 Please give us a call at (916) 922-5109 or send us an email at info@gbacpa.com You can also find us on our social sites below. Have a great day! 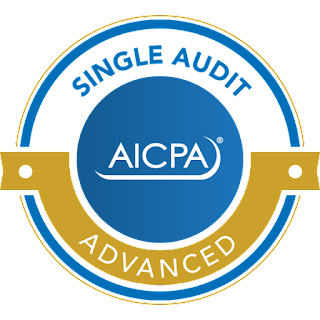 Grant Bennett Associates is a firm of Certified Public Accountants, offering a wide range of services in the areas of accounting, auditing, taxation, and consulting. Click here to read more. Our people are our greatest asset. 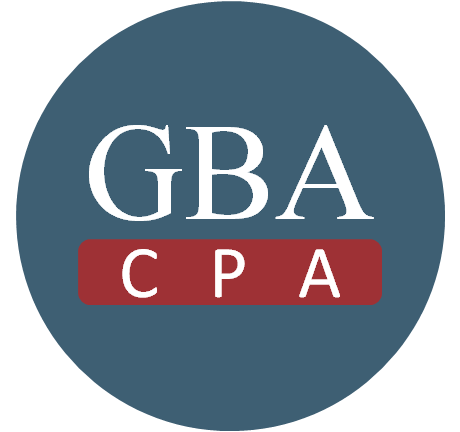 We strive to create a fun, positive, team based work environment that results in quality work for the client.
. GBACPA 2018 | All Rights Reserved.